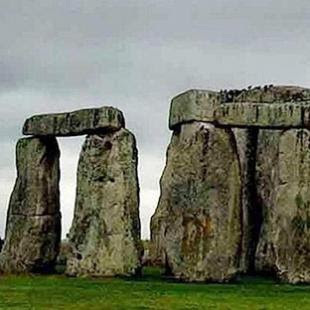 THE planned visitor centre for Stonehenge has received a £10m boost from the Government. The move has been confirmed today by the Secretary of State for Culture, Media and Sport, Ben Bradshaw. 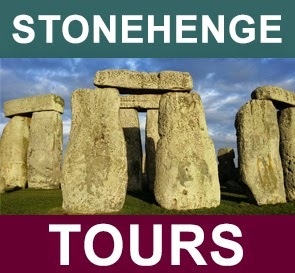 Mr Bradshaw said:‪ “Stonehenge is one of our best known historic attractions, but facilities for visitors are below par. 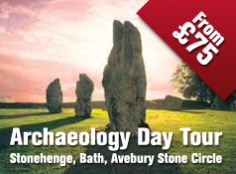 "This will mean Stonehenge will be ready to cope with all the extra visitors expected because of the Olympics. 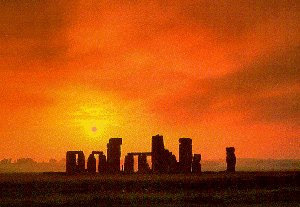 "The capital investment announced today means that our most iconic World Heritage Site will finally be able to welcome visitors in a way that is fitting to its international importance."